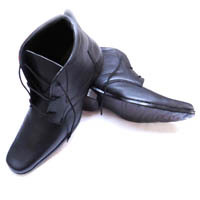 Elevator shoes are shoes that have thickened sections of the insoles (known as lifts) under the heels to make the wearer appear taller. 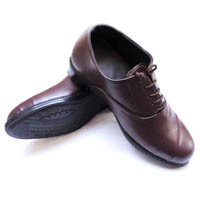 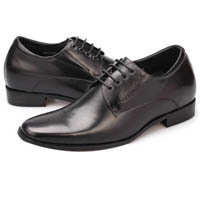 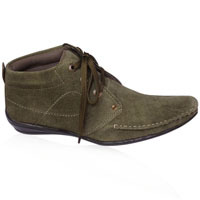 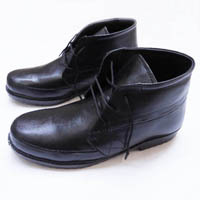 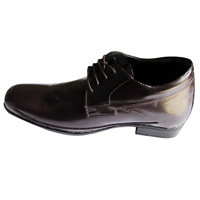 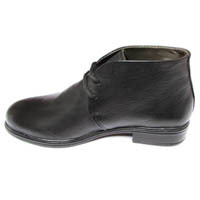 Elevator shoes give men the advantage of being tall by 2" to 3.5" more and feel significant in every walk of life. 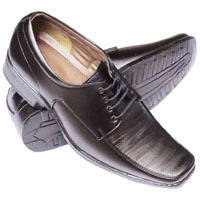 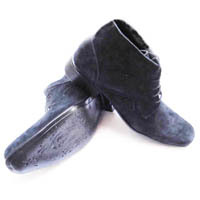 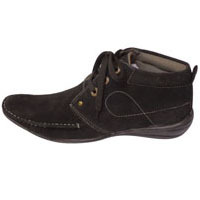 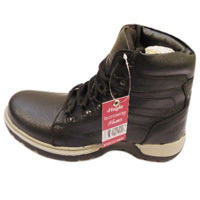 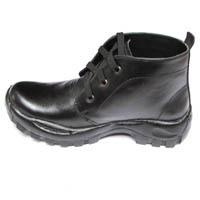 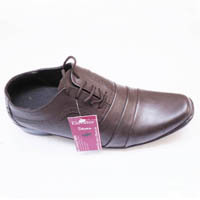 Many Hollywood as well as Bollywood celebrities are seen wearing such shoes. 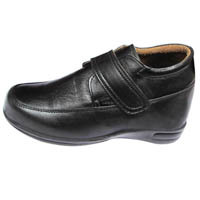 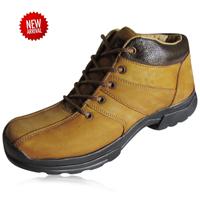 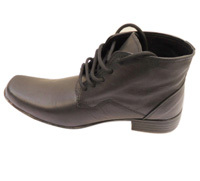 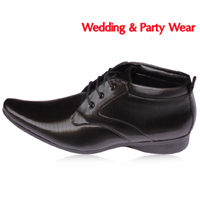 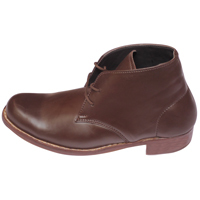 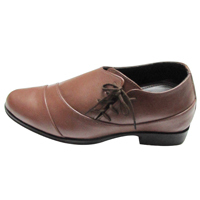 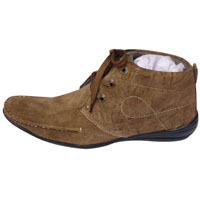 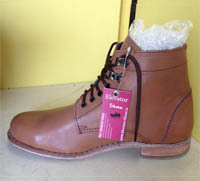 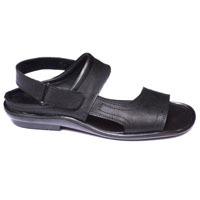 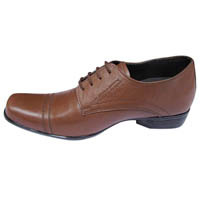 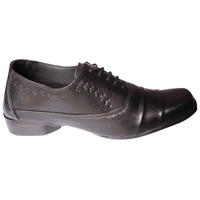 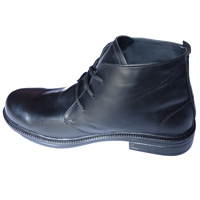 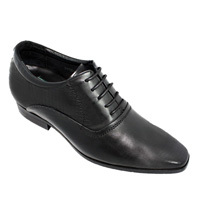 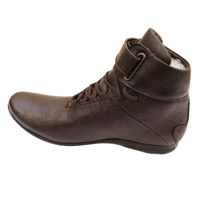 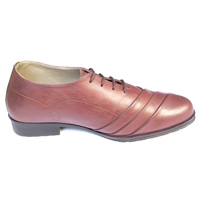 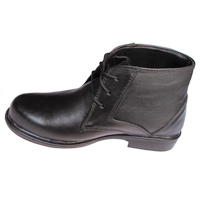 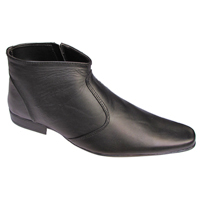 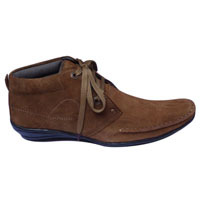 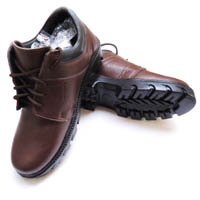 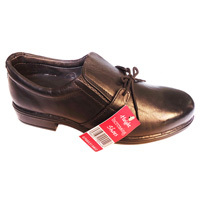 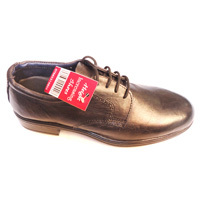 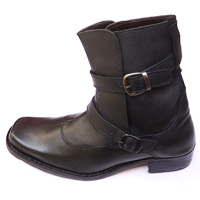 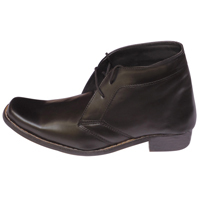 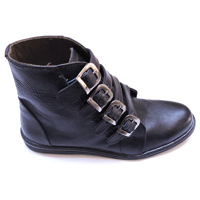 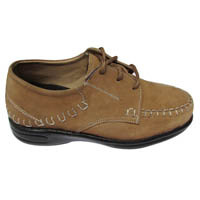 Specially designed shoes with engineering add lift of 3.5 inches to the personality. 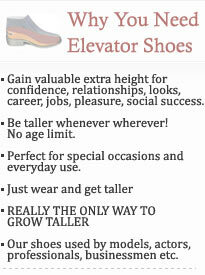 And the secret of height increase is completely invisible to the onlookers. 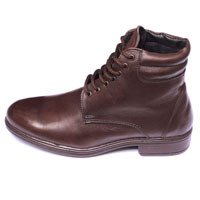 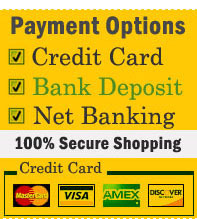 This is the life-style choice for urban male across world who wants to enhance their outlook. 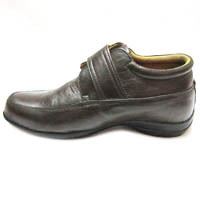 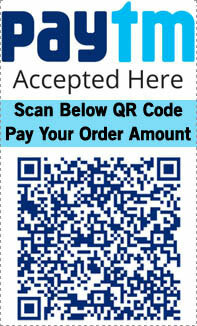 Delivery Time: We ship these products next days as you make payment, and within india its take 2 to 4 days according your location and international parcel take 10 to 15 days.